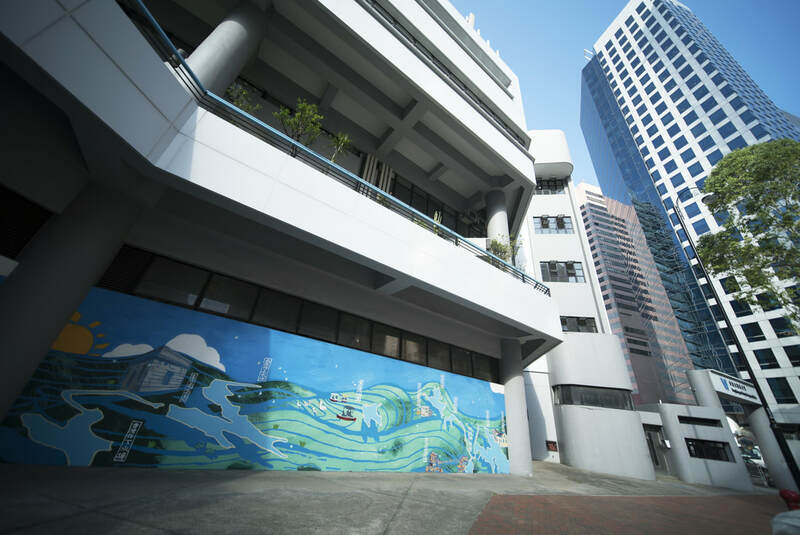 To tie in with the celebration of the 20th Anniversary of the establishment of the HKSAR, the Water Supplies Department (WSD) collaborates with the Hong Kong Arts Centre in organising a mural project. 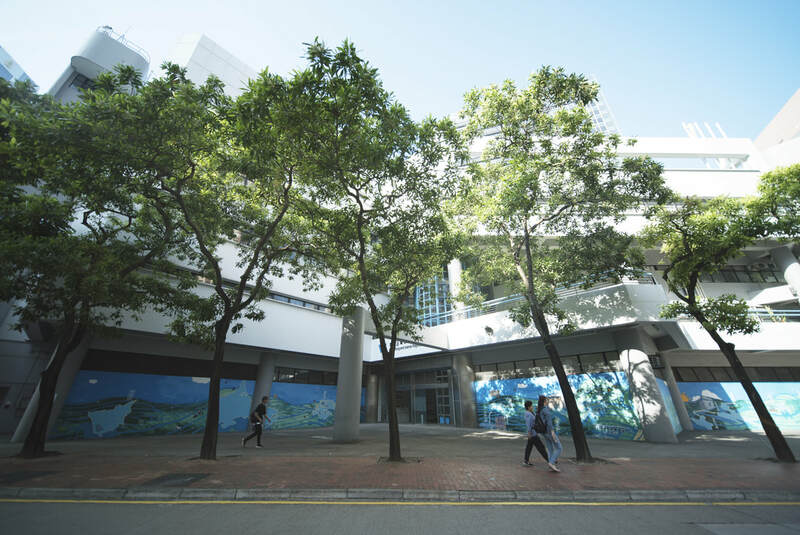 Furthermore, community art workshops have been held for public participation in order to educate the participants on the history and development of water supply in Hong Kong, and to give the participants a firsthand experience on art creation so as to raise the participation and coherence of the community. 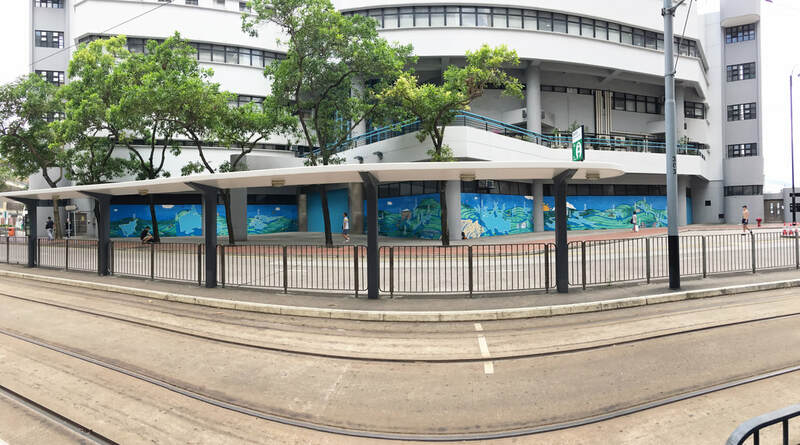 The mural "Water Save Dream", which is now on display at the fencing wall of WSD Hong Kong Islands and Regional Office, was designed by artists Sim Chan and Stanley Siu. 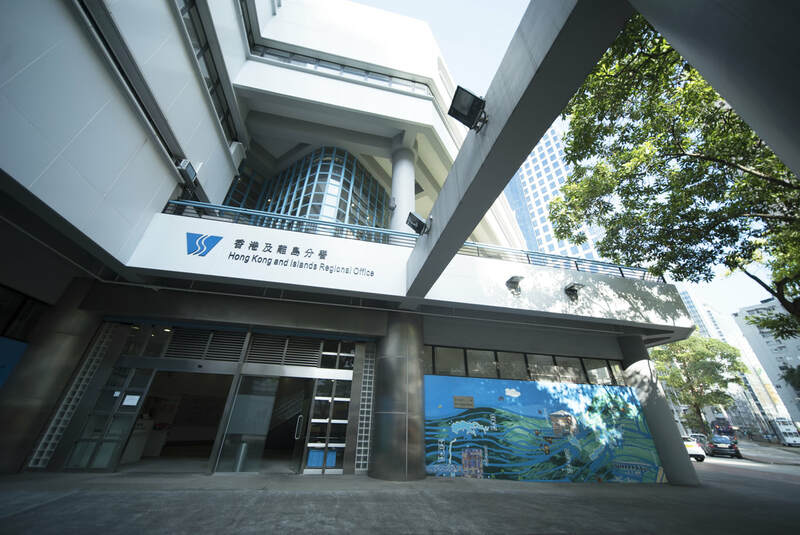 The artwork, blending traditional landscape painting style with modern elements, portrays the impounding reservoirs and other landmark waterworks installations in Hong Kong, which signifies the WSD’s contribution to the city. ​ Please visit 《Water Save Dream》 website for more details. 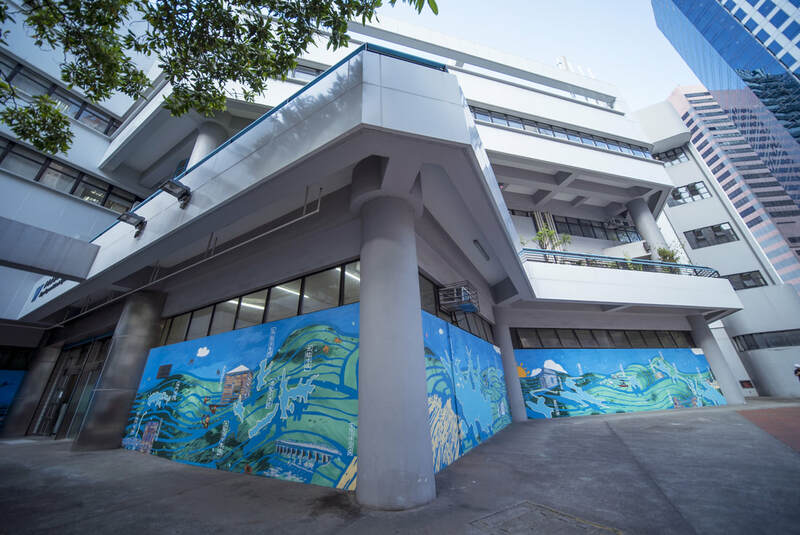 To tie in with the celebration of the 20th Anniversary of the establishment of the HKSAR, the Water Supplies Department (WSD) collaborates with the Hong Kong Arts Centre in organising a mural project. 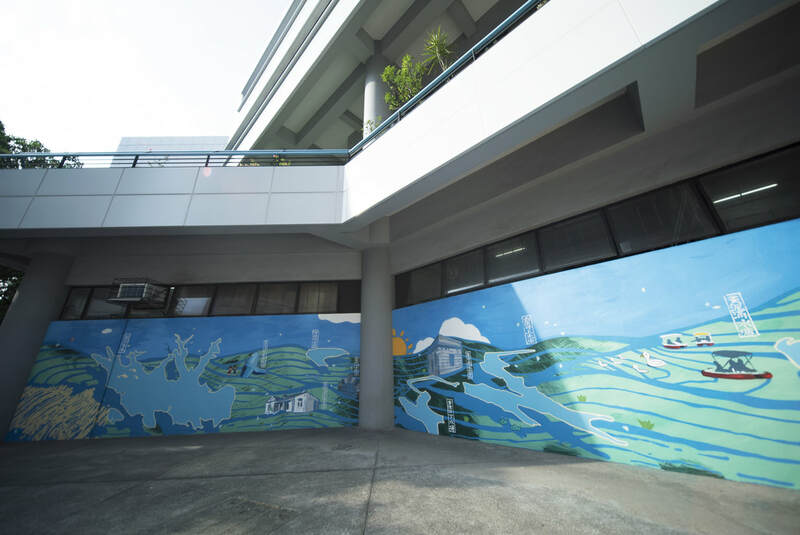 The mural “Water Save Dream”, which is now on display at the fencing wall of WSD Hong Kong and Islands Regional Office, was designed by artists Sim Chan and Stanley Siu. 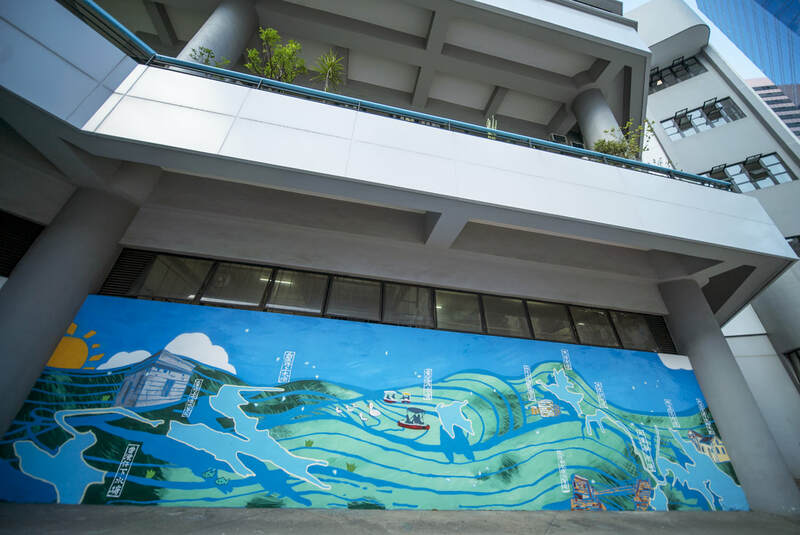 The artwork, blending traditional landscape painting style with modern elements, portrays the impounding reservoirs and other landmark waterworks installations in Hong Kong, which signifies the WSD’s contribution to the city. ​ The Shek Pik Reservoir is located in the Lantau Country Park. 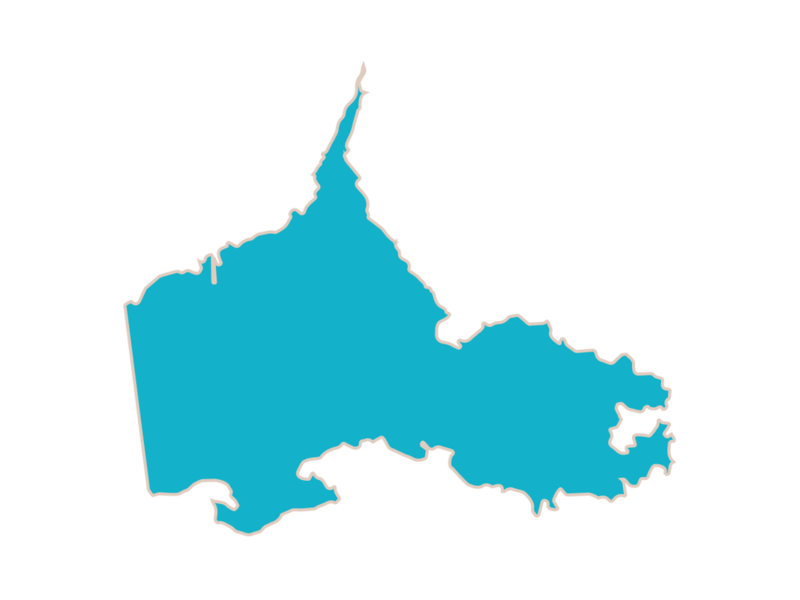 To its east is Kau Nga Ling, to its west is Keung Shan, to its north are Muk Yue Shan and Sz Tsz Tau Shan. Construction work commenced in 1957 and was completed in 1963. The reservoir intercepts and gathers the gully water flowing from the neighbouring mountain ridges on its three sides. With a storage capacity of 24 million cubic metres, it was once the largest reservoir in Hong Kong during the 1960’s. The reservoir is far from the urban areas with beautiful scenery. Precipitous mountain slopes and rocks along the banks make it a unique landscape. Large scale afforestation work also took place around the catchment area. There is also a piece of ancient stone inscription from the Bronze Age at the hillside to the east of the main dam. 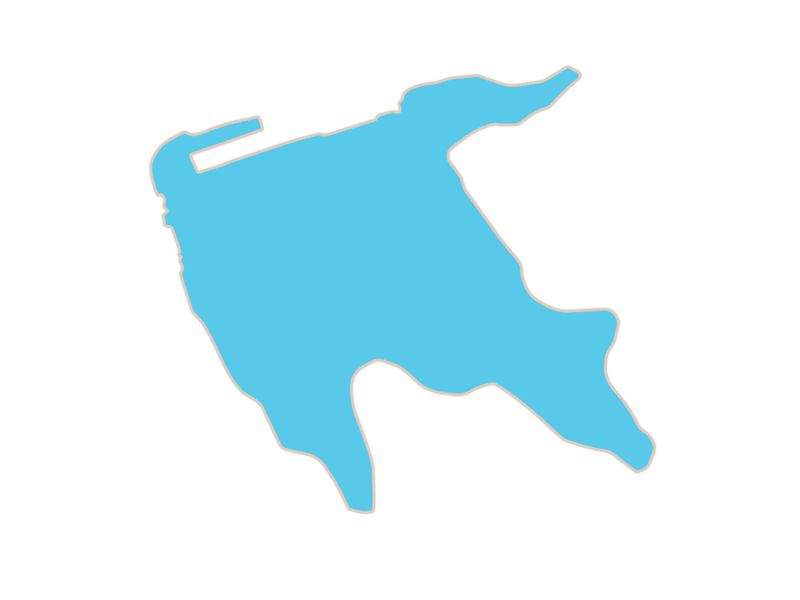 ​ Click HERE to the map. The Plover Cove Reservoir, located in the Pat Sin Leng and Plover Cove Country Park, is the second largest reservoir in Hong Kong. It is also the first ‘reservoir in the sea’ over the world. The massive construction work of the reservoir is a project that had never been attempted anywhere in the world. Engineers dammed the inlet, pumped out the sea water and filled it with fresh water. Construction work commenced in 1960 and was completed in 1968, providing a capacity of 170 million cubic metres. 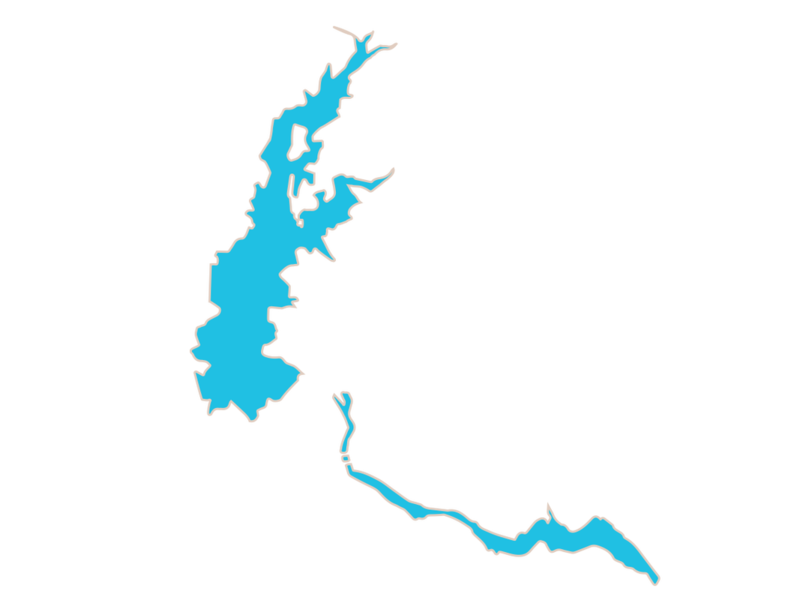 Work on raising the height of the dams began in 1970. Upon completion in 1973, the reservoir capacity was increased to 230 million cubic metres. The dam of the Plover Cove Reservoir, which is approximately 2 kilometres long, was built by layers of sand and gravel. The reservoir site was once famous for pearl production in ancient time, but later continuous pearling resulted in a fall in production. It is now a natural fishpond with many species bred. 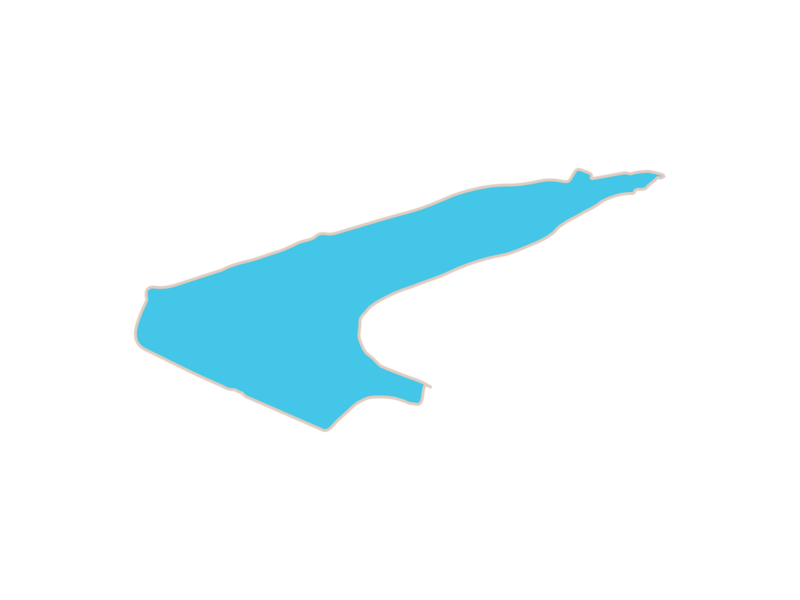 Click HERE to the map. The Tai Lam Chung Reservoir, located in the Tai Lam Country Park, is the first reservoir built in Hong Kong after the Second World War. Construction work commenced in 1952 and was completed in 1957. 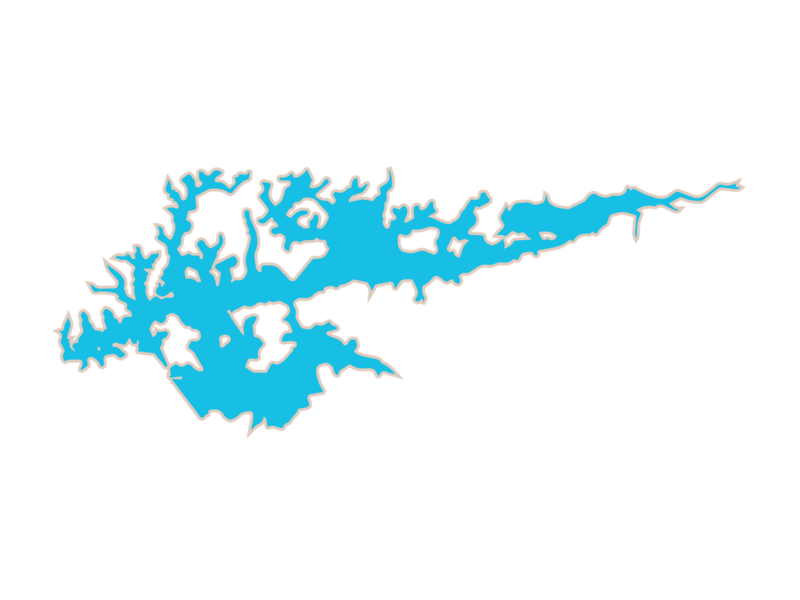 The reservoir, with a storage capacity of 20 million cubic metres, was formed by a main dam across the Tai Lam Chung Valley, with three subsidiary dams across adjacent small valley. As the soil near the reservoir was poor and always affected by hill-fire, afforestation work began in 1952 with many different species of plants cultivated around the reservoir to strengthen the structure of its catchment area. The Shing Mun Reservoir and the Lower Shing Mun Reservoir, located in the Shing Mun Country Park at the south-eastern mountain foot of Tai Mo Shan. Plans for construction of the Shing Mun Water Supply Scheme were formulated in 1923 and rolled out in three phases. 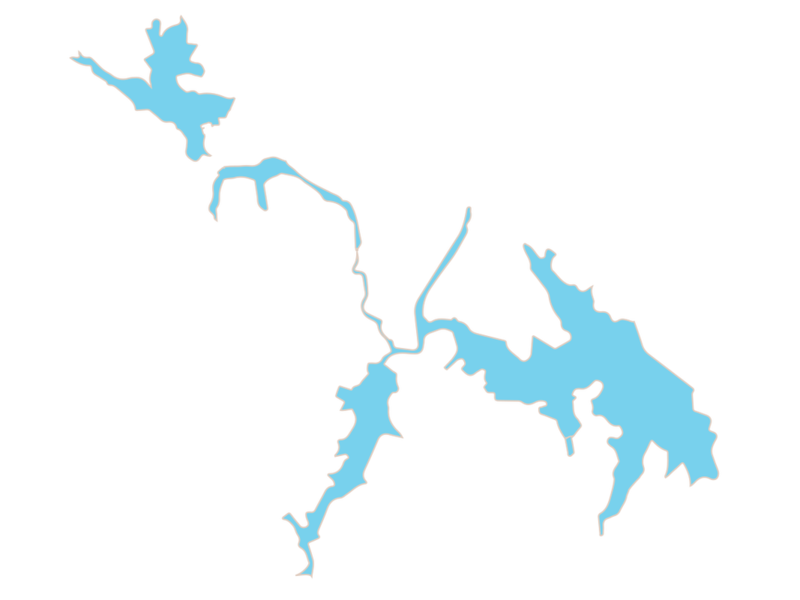 The Shing Mun Reservoir was the first reservoir transferring the storage from Kowloon to the Hong Kong Island. The Lower Shing Mun Reservoir, commissioned in 1965, forms part of the Plover Cove Scheme. The two reservoirs have a total storage capacity of 17.58 million cubic metres. The reservoirs are surrounded by green hills and luxuriant vegetation. The area is a major afforestation in Hong Kong. Both the Kowloon Reservoirs and the Shek Lei Pui Reservoir are located in the Kam Shan Country Park in Kowloon. The Kowloon Reservoir, completed in 1910, is the first reservoir in the New Territories. 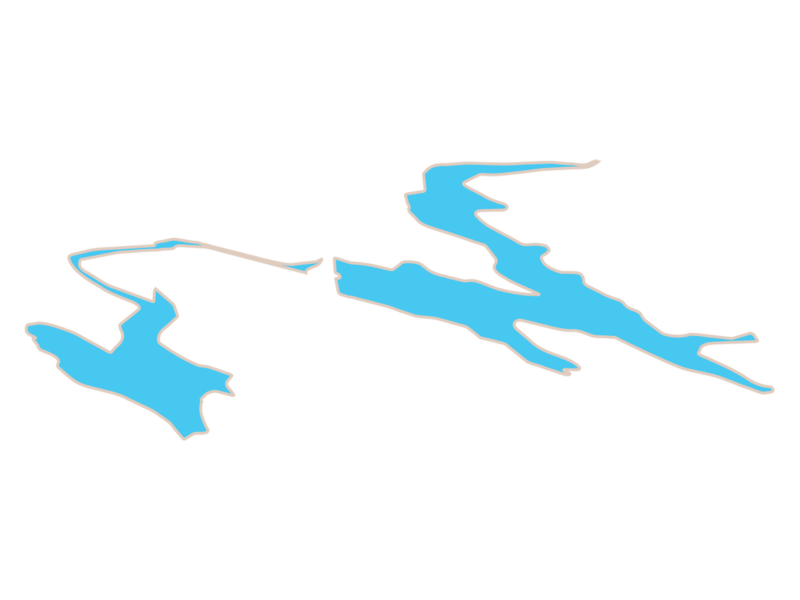 The reservoir dam has a unique design of curve outline. 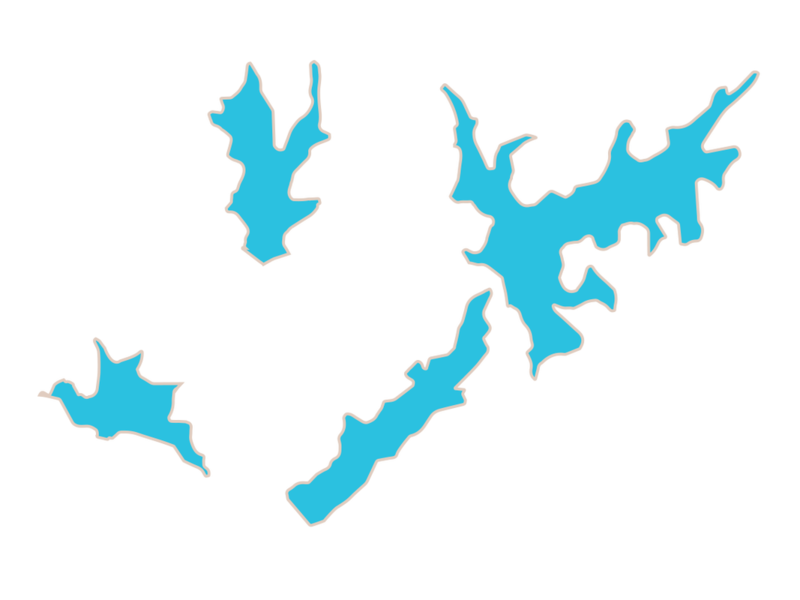 Three other reservoirs were built near the Kowloon Reservoir afterwards. 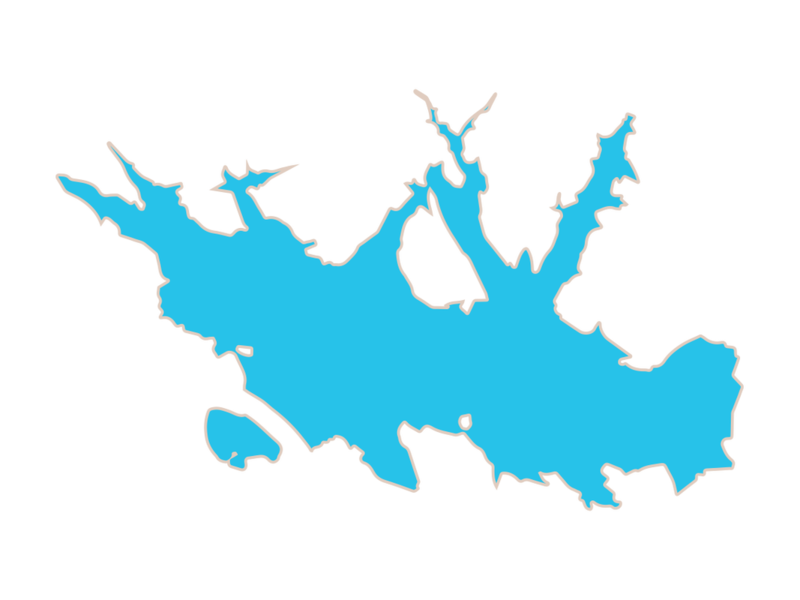 They are the Shek Lei Pui Reservoir, completed in 1925, the Kowloon Reception Reservoir in 1926 and the Kowloon Byewash Reservoir in 1931. The four reservoirs have a total storage capacity of 2.9 million cubic metres. The east main cofferdam of High Island Reservoir protected by the concrete “Dolosse” is unique and distinctive. Standing on the dam to enjoy the moist sea breeze while admiring the sight of sunrise is certainly an extraordinary thing to do. The surrounding of east main dam and Po Pin Chau by the queer looking hexagonal tuff is also a grandeur. Pok Fu Lam Reservoir, the first reservoir in Hong Kong, is located in the Pok Fu Lam Country Park on Hong Kong Island. Construction work commenced in 1860 and was completed in 1863. Later the continuous rise in population and the accompanying keen demand for water resulted in the construction of the second Pok Fu Lam Reservoir upstream the original reservoir in 1871. The second reservoir was commissioned in 1877. 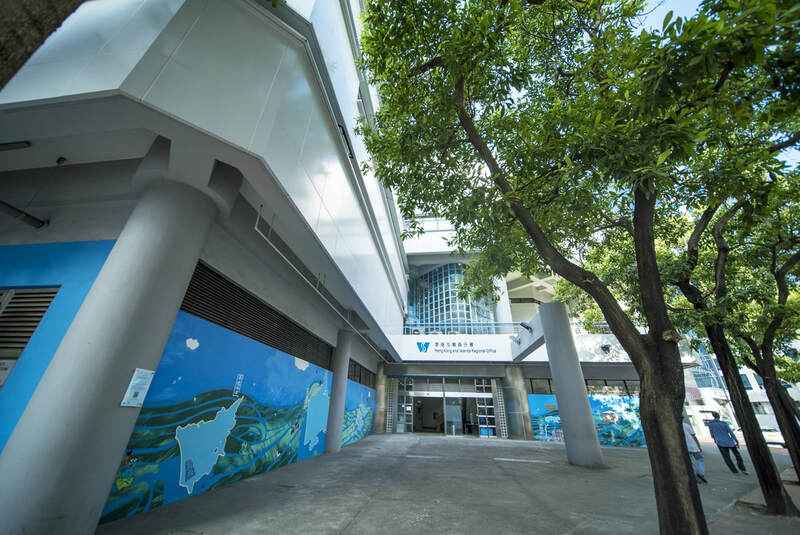 Although it had a capacity of 260,000 cubic metres, the water supply problem of Hong Kong could not be solved completely and triggered off the Tai Tam Scheme. The Aberdeen Reservoirs, located in the Aberdeen Country Park at the southern mountain foot of Hong Kong Island, were completed in 1932. They are the last reservoirs built on the Hong Kong Island with a total storage capacity of 1.26 million cubic metres. Wong Nai Chung Reservoir has been a popular boating park since 1986. The Tai Tam Upper Reservoirs are located in the Tai Tam Country Park in Hong Kong East. 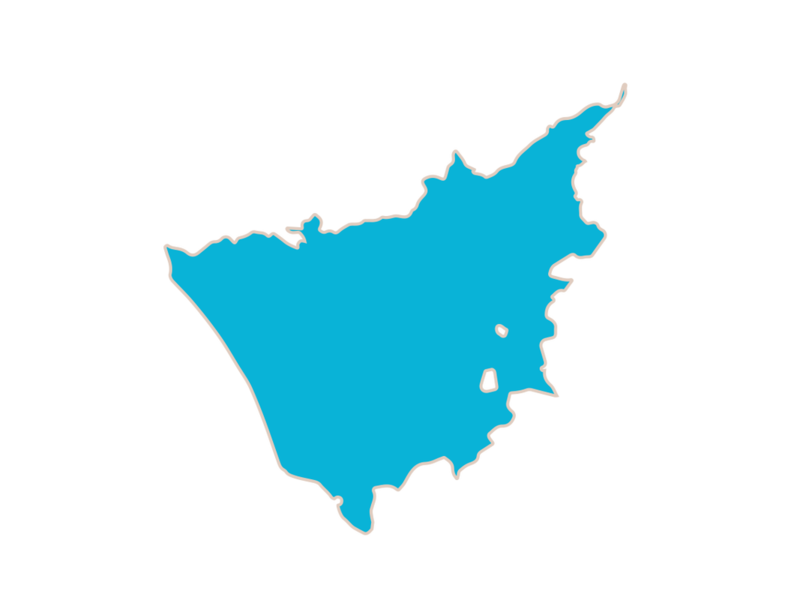 The Tai Tam Scheme was started early in 1872 and was shelved 1874 because of depression of economy. The scheme was continued later in 1882 and virtually completed in 1888. Yet again, the supply was proved insufficient and the building of the Tai Tam Tuk dam began in 1912. The four reservoirs have a total storage capacity of 8.3 million cubic metres. The reservoirs are surrounded by Mount Butler, Jardine’s Lookout, Violet Hill and Mount Parker, with an extraordinary environment of peace and quiet. Stanley Siu is an architect from Hong Kong as well as an active curator in the realm of contemporary art. He received the Young Architect Awards 2013 from the Hong Kong Institute of Architects and was the Chief Curator for the 15th Venice Biennale International Architecture Exhibition–Hong Kong Exhibition “Stratagems in Architecture, Hong Kong in Venice” in 2016.